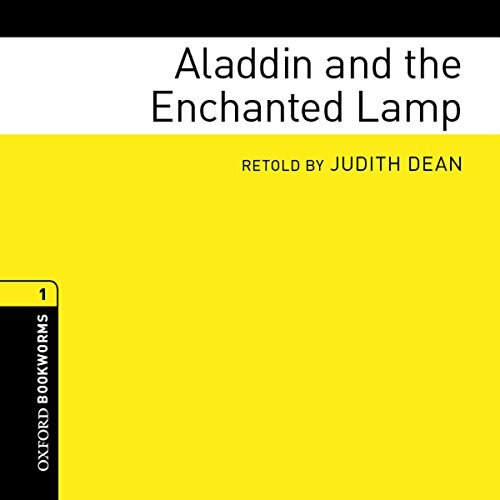 Showing results by author "Judith Dean"
In a city in Arabia there lives a boy called Aladdin. He is poor and often hungry, but one day he finds an old lamp. When he rubs the lamp, smoke comes out of it, and then out of the smoke comes a magical jinnee (genie). With the jinnee’s help, Aladdin is soon rich, with gold and jewels and many fine things. But can he win the love of the Sultan’s daughter, the beautiful Princess Badr-al-Budur?